Record Creation: Entered on 17 October 2008. Car was dismantled by the factory. Someone made an exact replica (or recreation) of this car. I think it will be seen in a lot of classic car and Jaguar magazines. 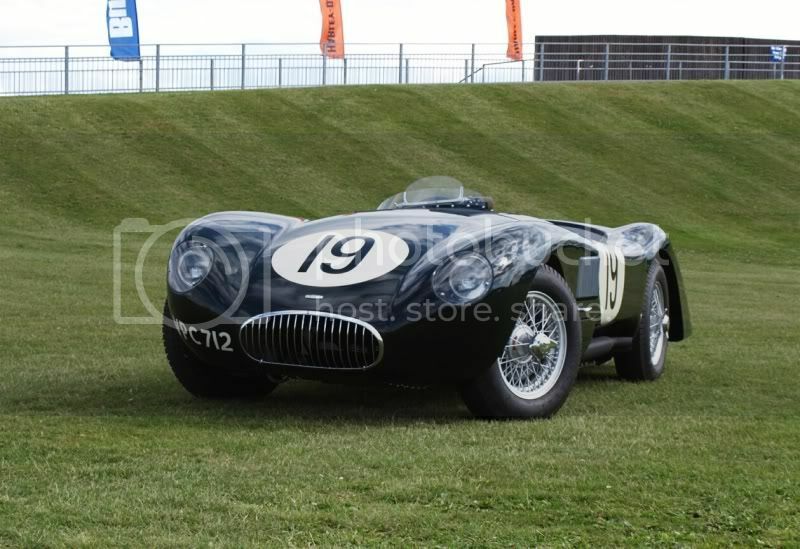 dear anonymous , if this car t was for sale about 1 year ago reasonably price, probably it means that it is not from the 1951 original C type chassis . . . . In 1952 Formula One racing was in the midst of turmoil and the fabled Monaco Grand Prix was run for sports cars that year. Jaguar had won Le Mans in 1951 for the only time with its new C-Type, and its star performer was young Stirling Moss - who had been spotted by Jaguar racing boss Lofty England, and contract to a factory for the first time in his career. The new C-Types at Le Mans were chassis 001, 002 and 003 - with 003 taking the victory. For Monaco Jaguar prepared its historic first XK120C (official title) chassis, and put Moss into the seat. A private C-Type driven by Tommy Wisdom also raced in the event, but it was Moss and 001 which led the race throughout - until while rounding a fast corner Moss encountered this big pile-up! He couldn't avoid it - here is the moment of impact as he hit the fence holding back an already spooked crowd. Moss got the car going, and drove around the track to the pits only to retire. It was the last time XKC001 ever raced - so this is its last lap. 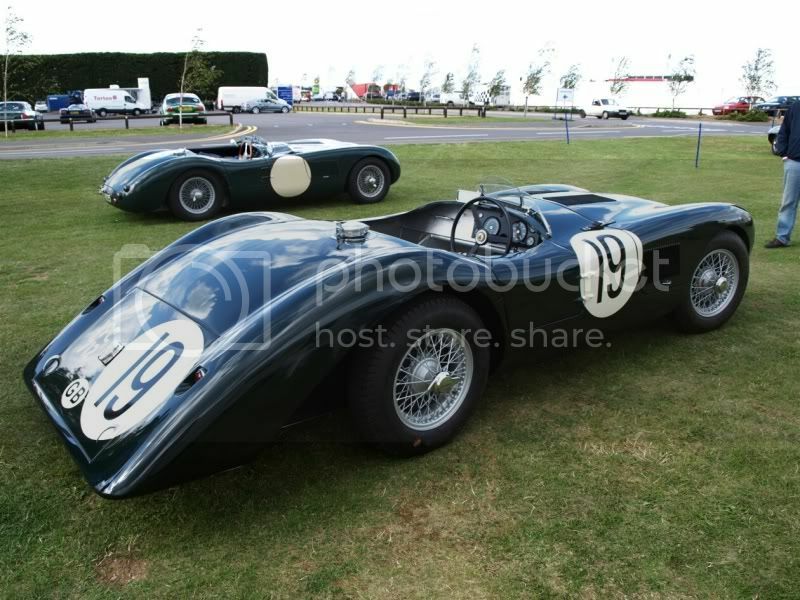 002 and 003 were also scrapped after racing at Le Mans in 1952 with the streamlined bodies, their fates depriving Jaguar of a massive slice of its growing history. A sad time, but there were more victories to come.